Wherein we discuss the pilot episode of Twin Peaks. Here we meet the cast of characters who populate this quirky Pacific Northwest town where everything is not as it seems. We learn about their connections to each other and the murder of homecoming queen, Laura Palmer. (We also screw up and use the word "Lynchian" to describe not just thematic elements but directorial elements, which may not fall under the purview of the generally accepted definition of "Lynchian" but we correct ourselves eventually. And I think we also say that Washington abuts Montana, not Idaho. Oops. #UnitedStatesGeographyFail) But we also talk about some of the running themes that will come up again and again in future episodes, the mundane/macabre events that serve as guideposts for the way this town seems to operate, and have a nice chat about everyone's favourite FBI Agent, Dale Cooper. 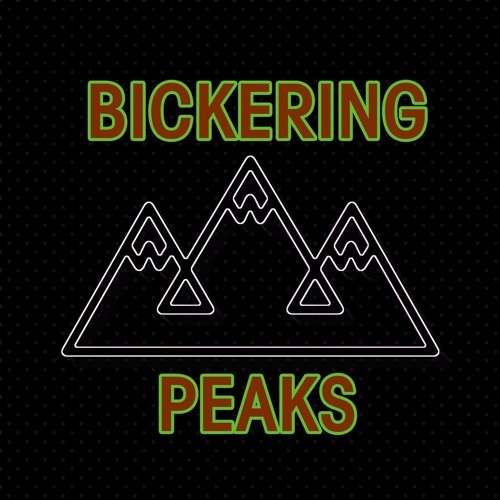 Suffice it to say, there's a lot to talk about in this very special two hour episode of Bickering Peaks.